We love the enduring appeal of this home (above) featuring quality architectural detailing by Millier. 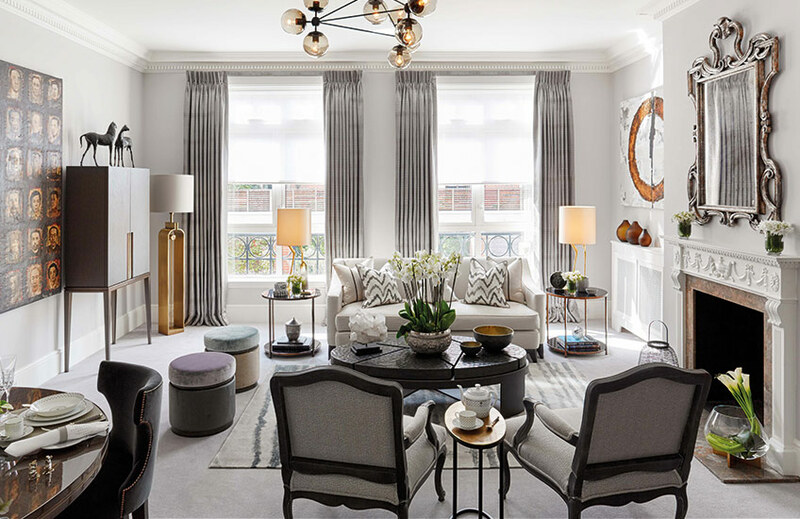 By combining a timeless colour palette, chic composition and proven furniture silhouettes, it epitomises a timeless home. 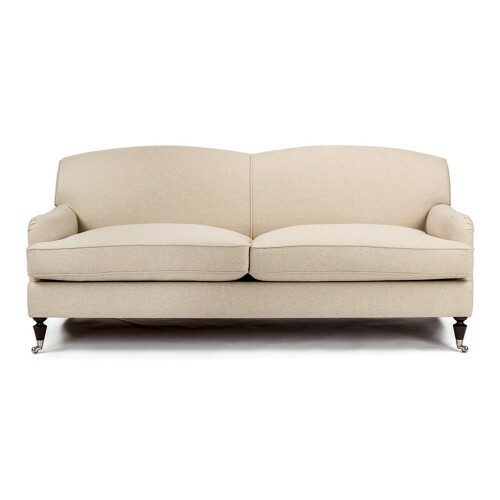 It’s the universal heart of a home and, chances are, a sofa will be with you for 10-20 years. 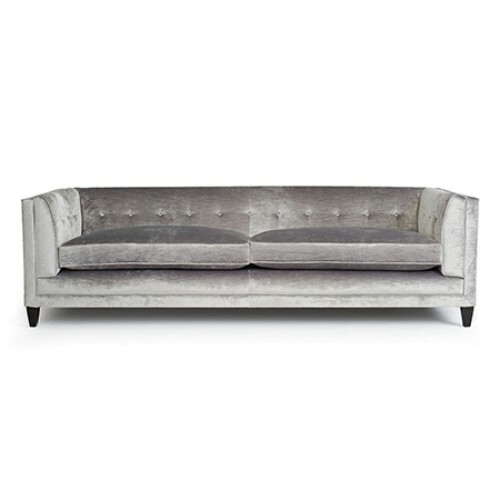 A sofa needs to be one of two things: either a design that you can absolutely imagine dictating all future design plans around (a Vladimir Kagan Serpentine is one of those) or something that’s so impossibly timeless that you can barely come up with a good reason not to buy it. 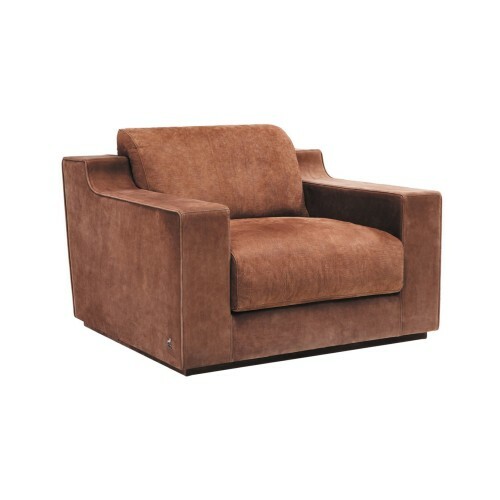 A timeless design needn’t constitute boring but it should mean versatile. 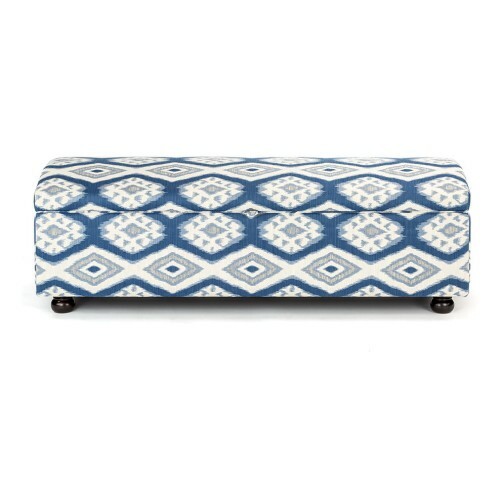 Though it might not pack a punch in terms of vibrant colour, pattern or unique silhouette, a staple sofa is one that you will struggle to find a superior to during any home move or renovation. It’s characterised by a solid (most likely handmade) construction, neutral upholstery and enough design precedent to shake a stick at. Consider high repute silhouettes such as a tuxedo, English rolled arm, chesterfield or a well-constructed sectional which are usually the go-to shapes of interior designers. 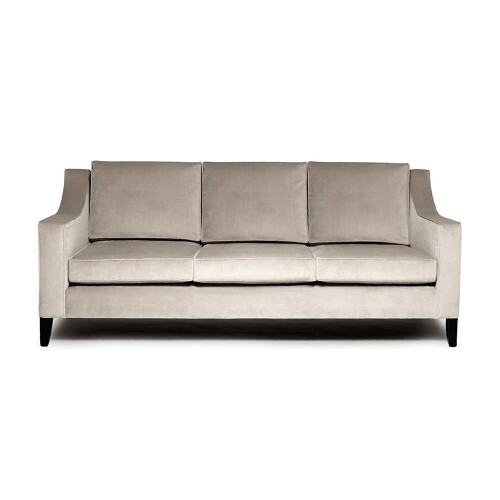 Read our article on the sofa shapes you need to know for some inspiration. 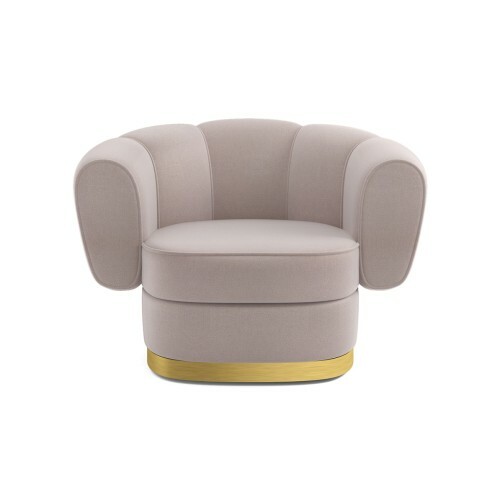 A lounge chair, also known as, “the chair you always find yourself in”/“your chair” is a versatile piece which can be used in a formal lounge, a casual living room, a bedroom, a study or a snug – basically anywhere you find yourself curling up with a book or for an extended Pinterest session. 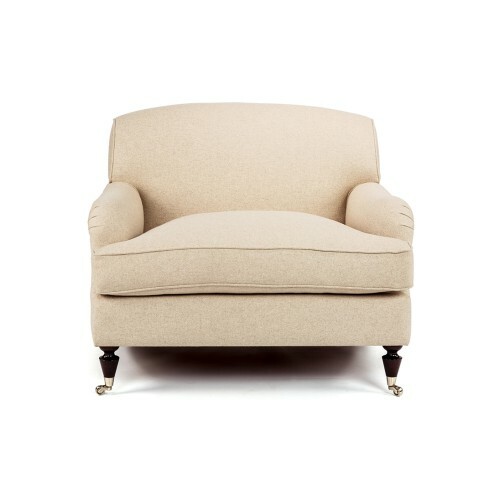 It can come in all shapes and sizes but the prerequisites are these: comfortable, upholstered in a tactile fabric (it’s unlikely you’ll curl up on a leather or spindle back chair) and not too upright – you need to be able to sink into it. 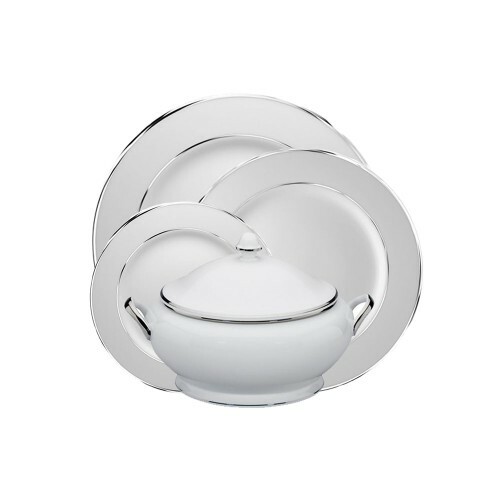 A dinner service is a must for all homeowners, even if you don’t quite consider yourself a host or hostess with the mostess. And we mean a full complement – not a few plates from various homes you’ve lived in and mismatched glasses. At a minimum, eight place settings is a good rule of thumb for dinnerware but plan for around double that for glassware for parties. There’s no need to buy all the additions (soup tureen, oyster forks, etc.) to start but, at a minimum, invest in bread, salad, soup, dinner and dessert plates; white, red and water glasses; salad and dinner knives and forks, soup and dessert spoons and appropriate serveware – salad servers, a serving set and salt and pepper shakers. 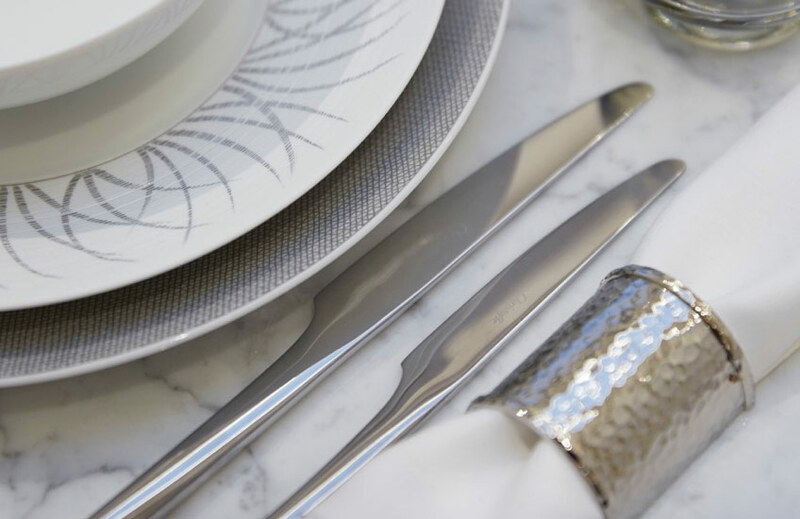 To accompany your tableware, a properly matched dining set might just be the pinnacle of any fully fledged home. It gives you the opportunity to invite guests over for good food and a good time and it bucks the modern trend of fast meals and eating on the go. All very adult practices. It’s also something you’ll hold on to for years to come so it requires careful thought when considering its construction and materials. 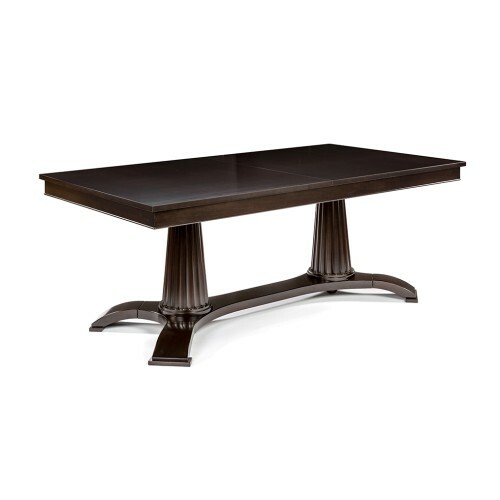 As with all casegoods, pay particular attention to the table’s intersections, making sure the connections are jointed and glued (as opposed to designs which can be easily dismantled, such as flat pack furniture). Don’t be tempted to spend so much money on a table and compromise on chairs. 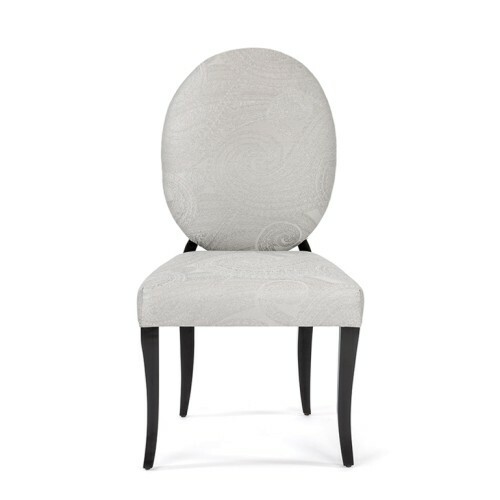 Look to quality hard-wood frames which can be reupholstered in future years and always buy chairs with contract-grade upholstery foam and fabric. Space to seat six people is suggested as it will allow a couple to host more than two extra guests. Extendable dining tables are the most future-proof but you’ll need extra chairs. You know the situation. Someone brings over flowers and the first thing you reach for is your “had-it-for-forever” vase – the one that isn’t quite a statement maker but one which you hold on to regardless. But what if it could be as beautiful as it is useful? If your regular vase isn’t too easy on the eye, consider replacing it with a design which you feel really says something in your interior. 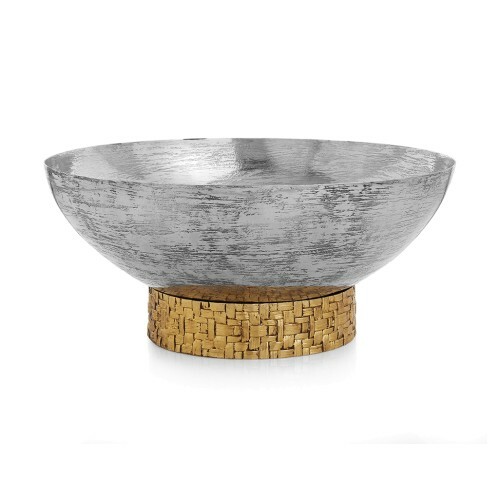 It can be subtle (cut crystal is classic, of course, and will fit into any and all colour schemes) or game-changing (contemporary alternatives such as painted or hand-thrown ceramic or shaped glass designs work beautifully). 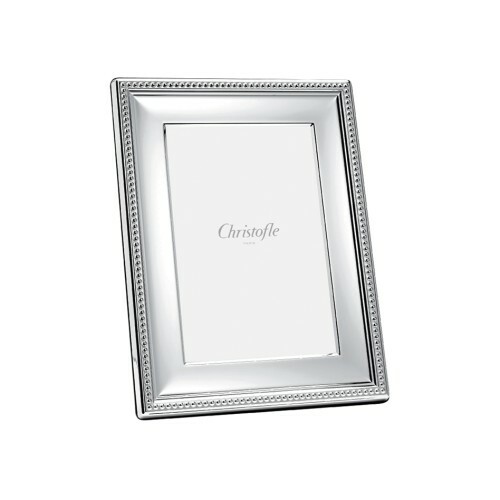 Frames filled with special family photographs are a way to make your home more about you and yours. They also tend to become family heirlooms so choose well-made designs of beautiful materials (sterling silver or silver-plated are still favourites). 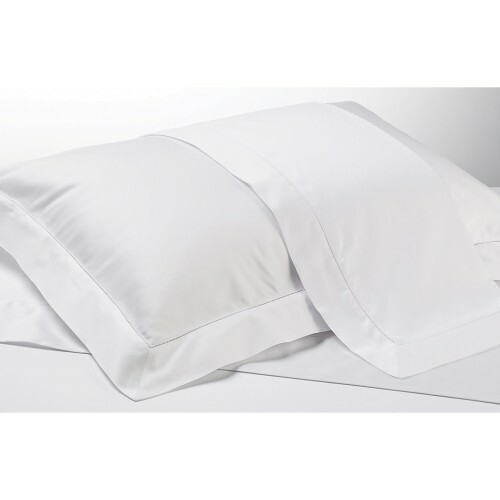 Timeless white bed linens are essential because they’re just so darn enticing. Is it even possible to resist a freshly made bed of smart linens with a high thread count and high-quality materials? A home staple in the true sense of the word, the linens you use in your home should be as high a quality as you can afford. Care matters, of course (read our guide on caring for your bedding), but quality is key to bedding which lasts. When choosing your sets, think simple and chic – maybe as simple as a single-row cord design and buy extra pillowcases for sets you really love as these are likely to become worn more quickly. 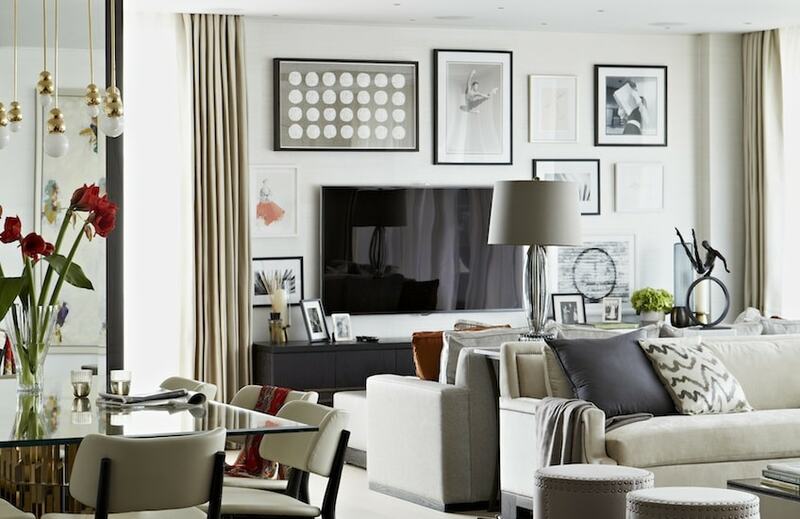 Art is definitely the item in your home most likely to increase in value so starting an art collection as soon as you can makes a lot of sense. It also makes your home unique and speaks of your personality. But remember, artwork is for life, not just for Christmas. Only buy pieces you actually could see yourself living with and not what you think you should buy or even what you think looks great in a museum. 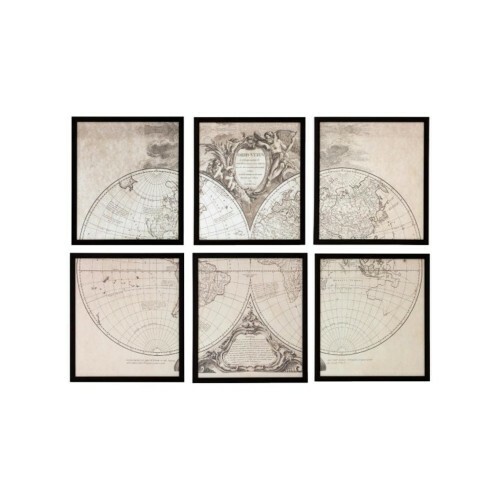 Not only do the artworks matter but the frames do too. No self-respecting art collector would have their artwork stacked up unseen when there is plenty of perfectly good wall space on offer. 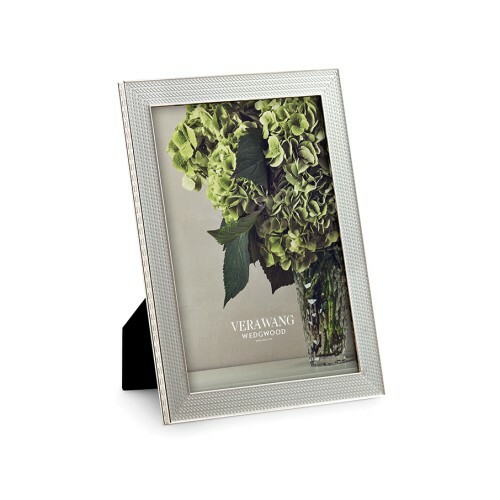 Choose frames which enhance the pieces without taking away from the artwork. 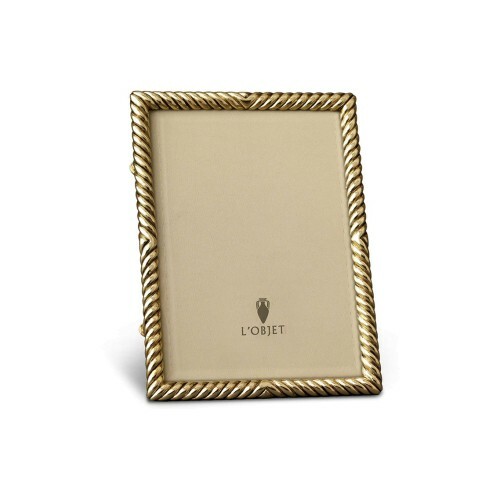 Learn more about curating a personal art collection, framing your art and lighting art. A classic bed is characterised by an enduring silhouette and one which is suitable for all eventualities in both its dimensions and fabric. If you want a truly versatile bed, beware of anything oversized, too high or fitted because you’ll want it to be suitable for various rooms or properties. (Perhaps you’ll move your master bed into a guest room when you upgrade.) Certainly, designs like these may be the perfect choice for some rooms so consider your options and perhaps ascertain how long you plan to keep a bed in that space. 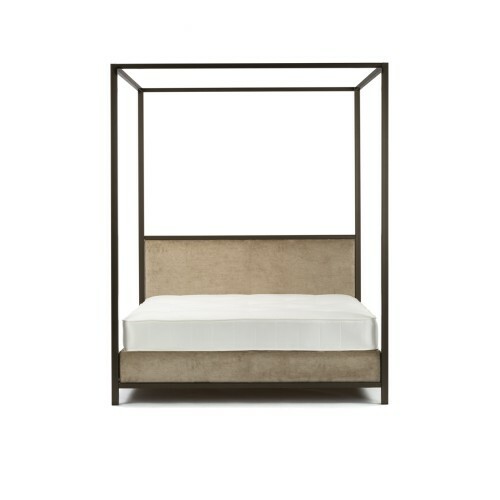 A free-standing bed with a standard height headboard is the ultimate investment bed. For some it might be a present they received as a wedding gift; for others, a special sculpture. Whatever form it takes – candelabra, crystal bowl, vase or faux floral arrangement – it will become an invaluable asset for creating a last-minute centrepiece solution when friends are coming over for dinner and you’ve forgotten to plan something. 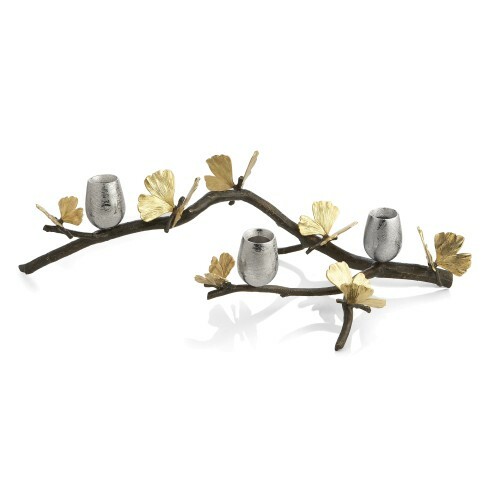 Fill low bowls or vases with simple blooms or fruit for a classic look and candelabra with elegant tapers. There are few home items that will outlive high calibre cookware. Cast-iron cookware from brands such as Le Creuset may be more highly priced but for very good reason – they’re virtually indestructible and won’t release potentially harmful substances into your food if scratched as with Teflon or other non-stick items. 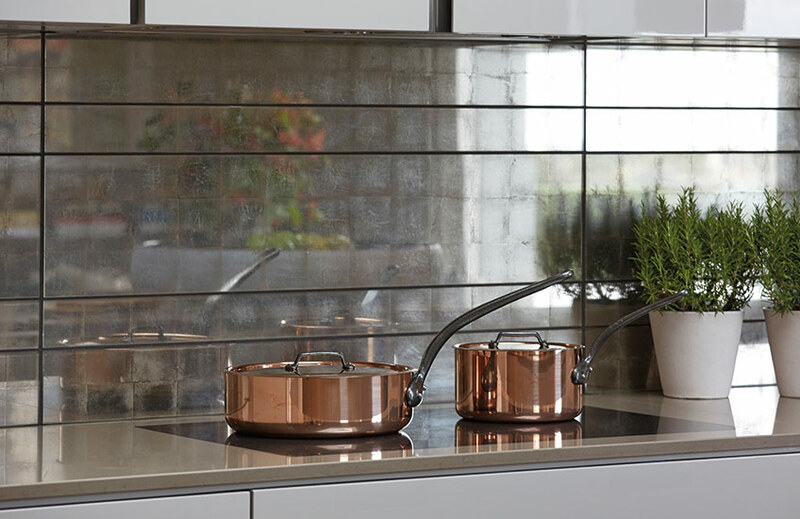 Copper pans have also seen a resurgence in recent years for their superior cooking qualities. Plus, they tend to age better if kitchen aesthetics is anything to base your decision on. And don’t forget preparation utensils which can see you through every meal from week-day dinners to Christmas feasts for years to come. 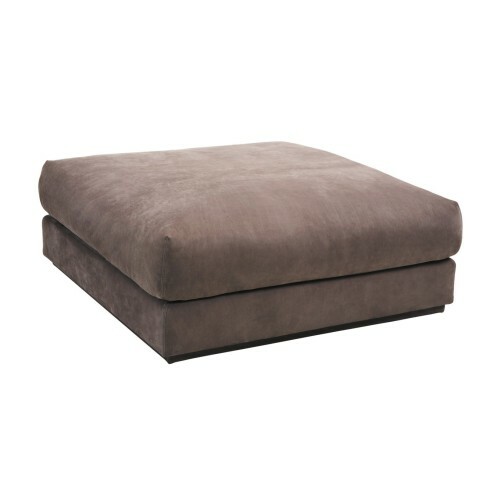 An upholstered pouf or ottoman is the ultimate smart-homeowner purchase because it’s so useful. 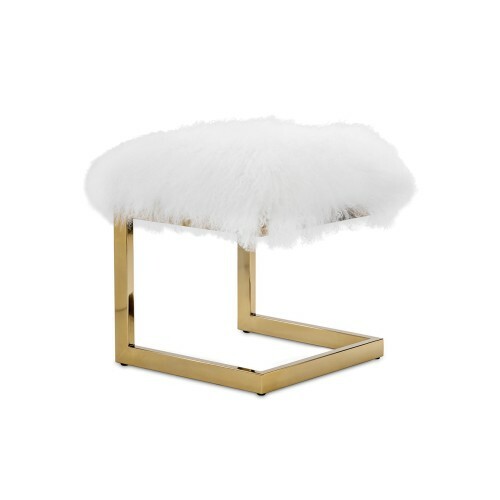 They can be used for additional seating, at the end of a bed or do double duty as a table in a living room. Solid designs might also house storage space which makes it triply useful.